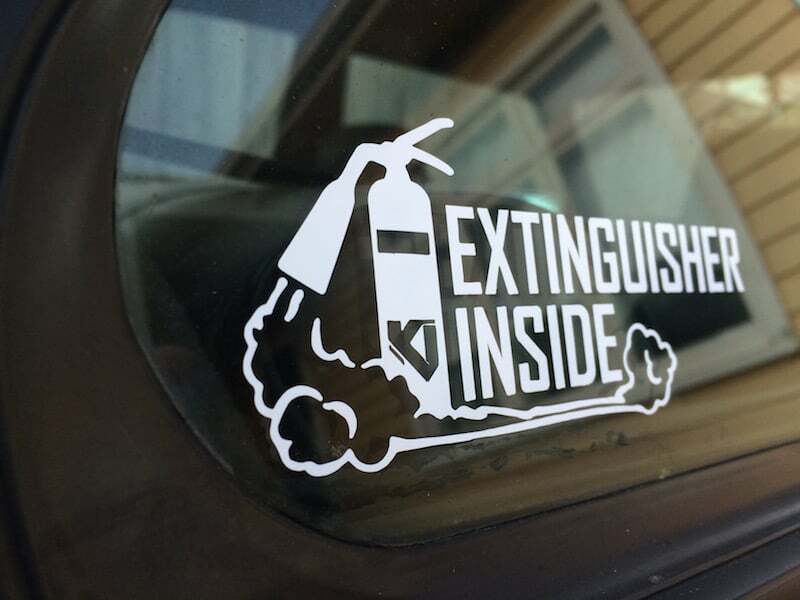 Home / Type / Sticker / Kap Industries Fire Extinguisher Sticker! 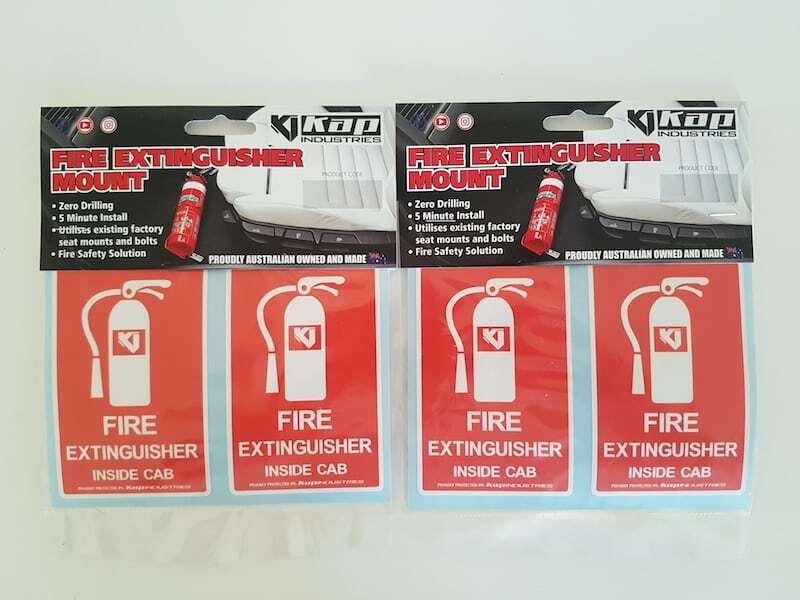 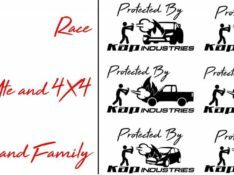 Finally we have our Kap Industries Fire Extinguisher Stickers for sale! 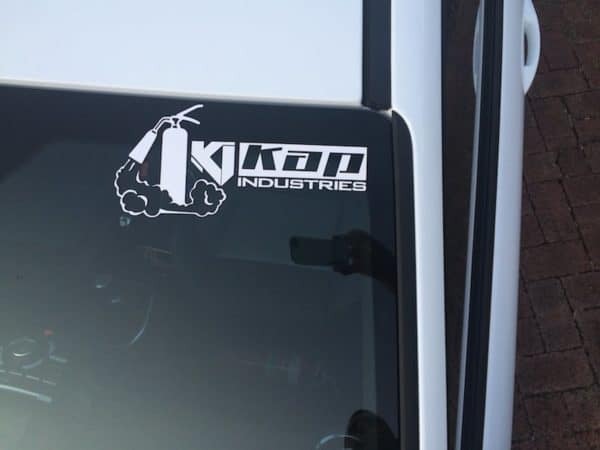 These look great on all cars!